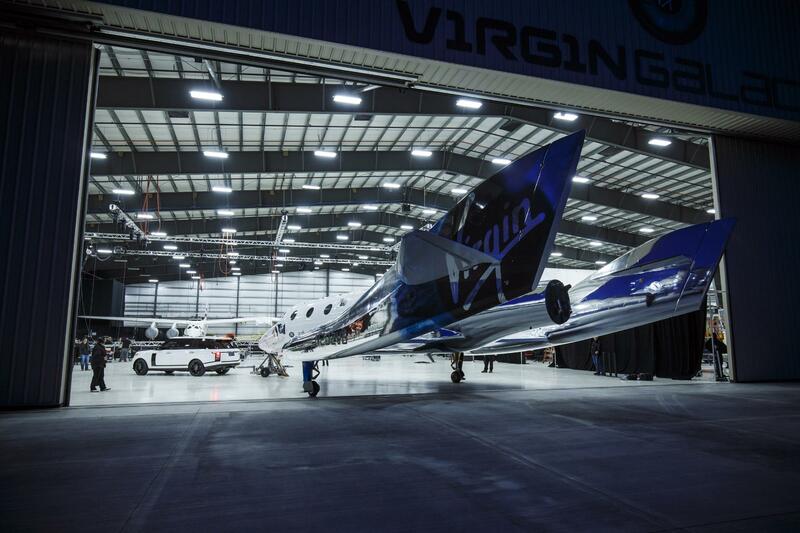 Virgin Galactic, a spaceflight company owned by Virgin Group has revealed their latest spaceplane, the VSS Unity. 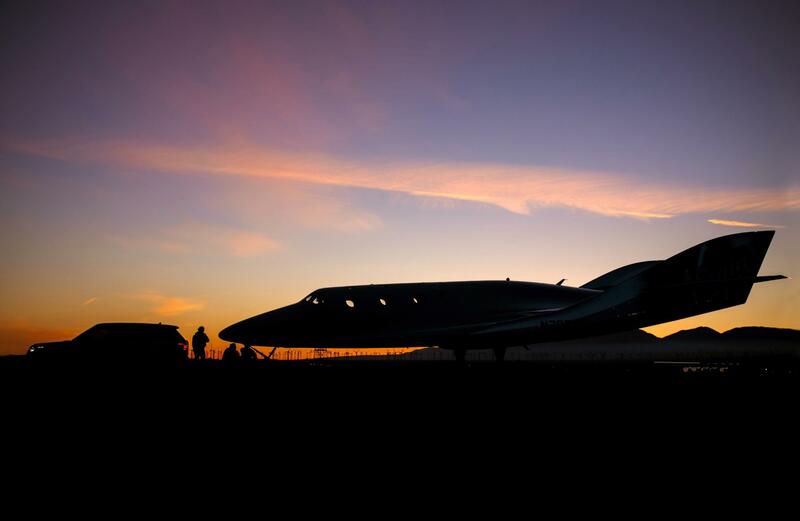 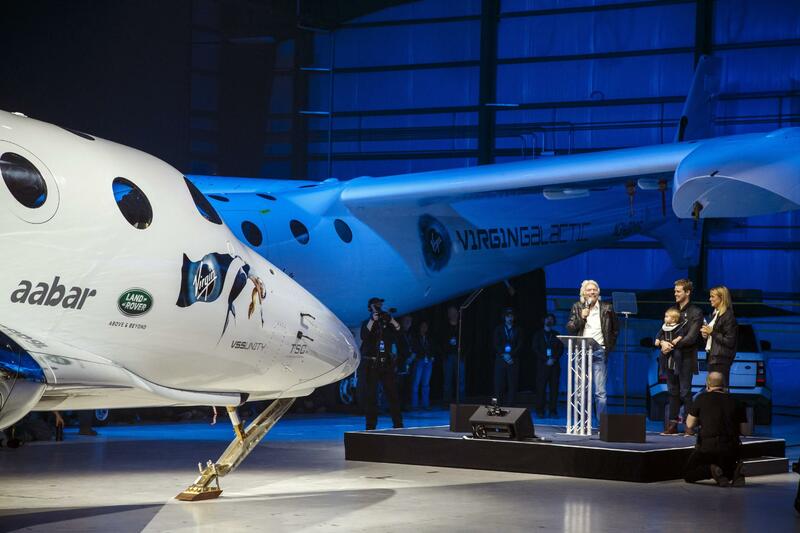 It’s the second SpaceShipTwo spaceplane and Virgin Galactic plans to build five of them. 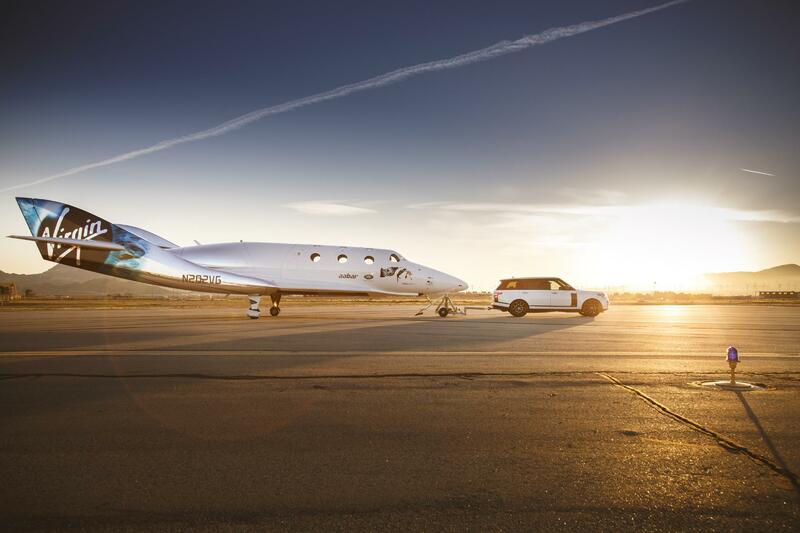 The first SpaceShipTwo craft, the VSS Enterprise crashed in the Mojave Desert while undergoing testing in October 2014. 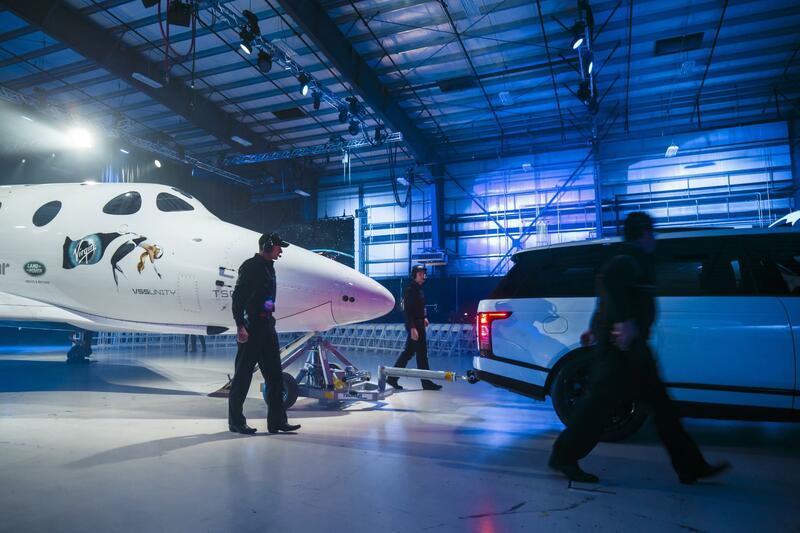 The new VSS Unity was unveiled on 19 February 2016 at the Mojave Air and Space Port in California. 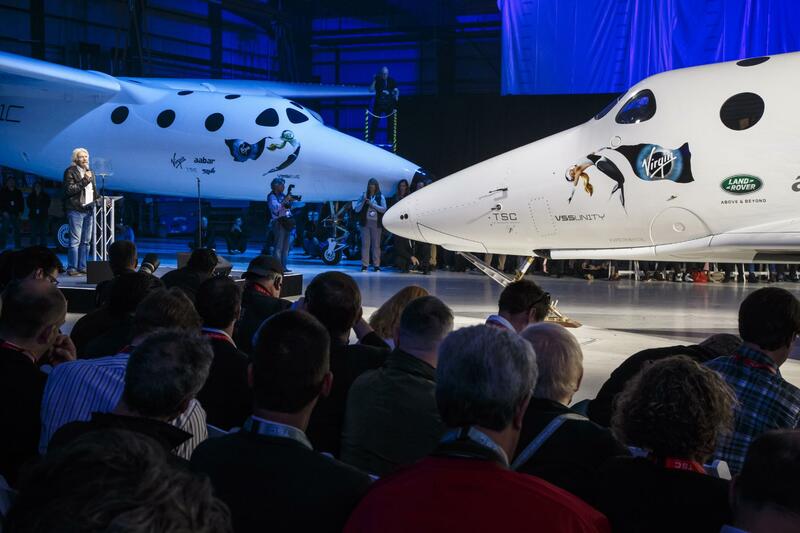 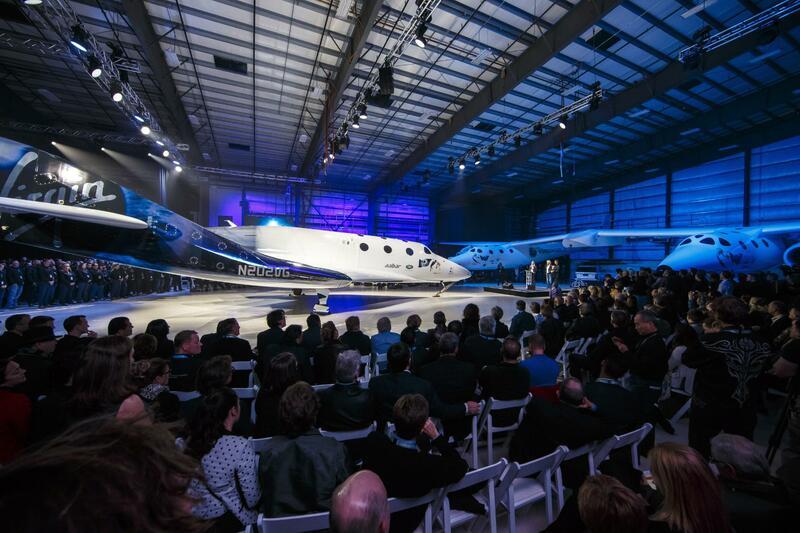 The ceremony also marked the official naming of the spaceplane which was initially known as SpaceShipTwo 2 or VSS Voyager. 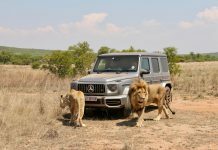 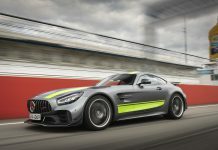 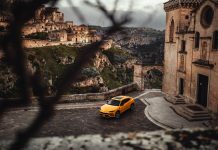 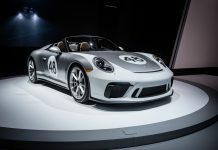 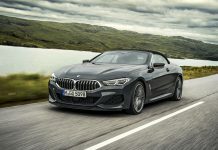 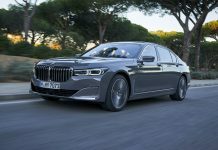 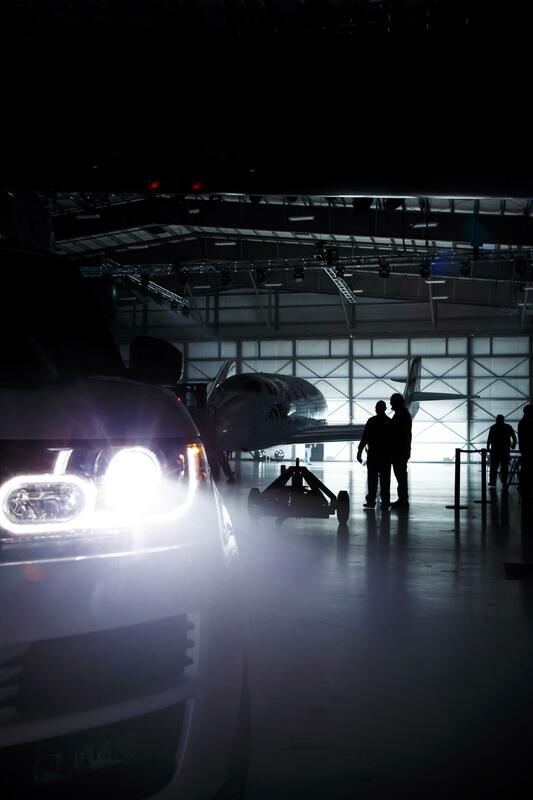 The later was a name coined and widely used by the media throughout its build process. 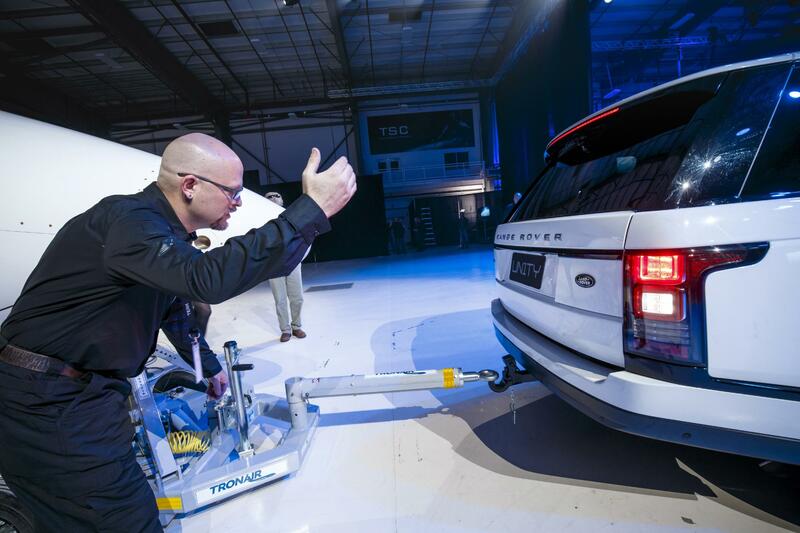 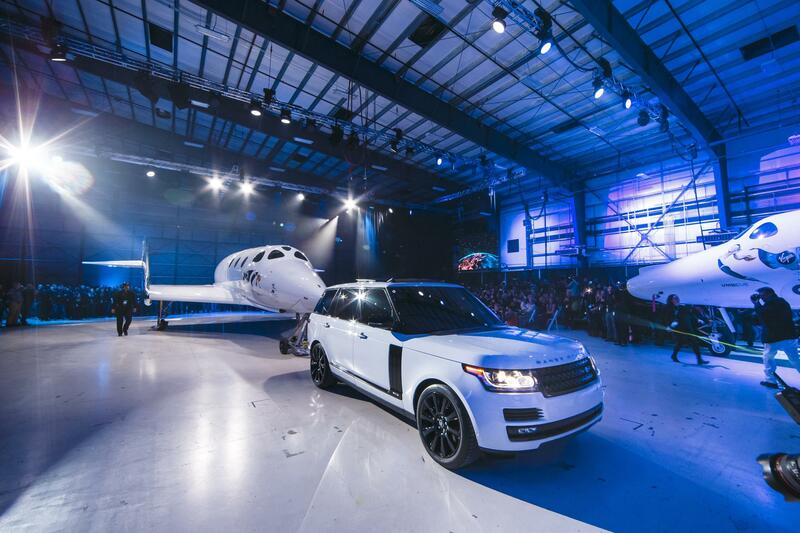 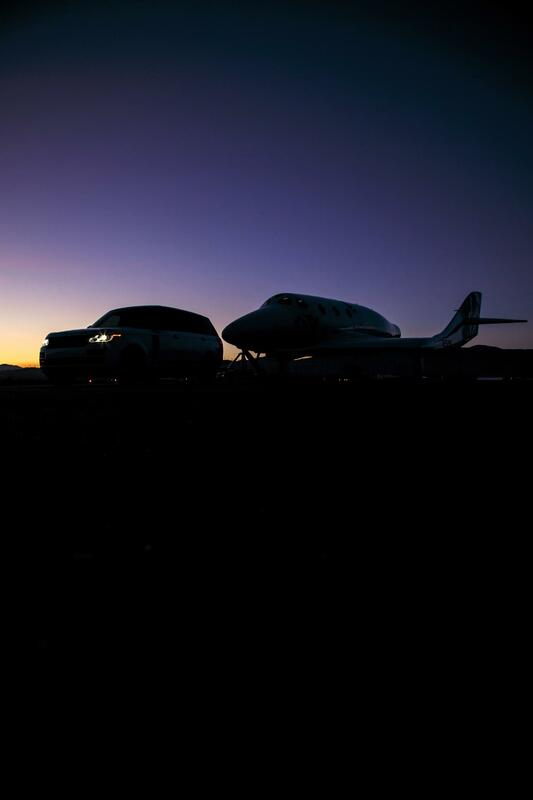 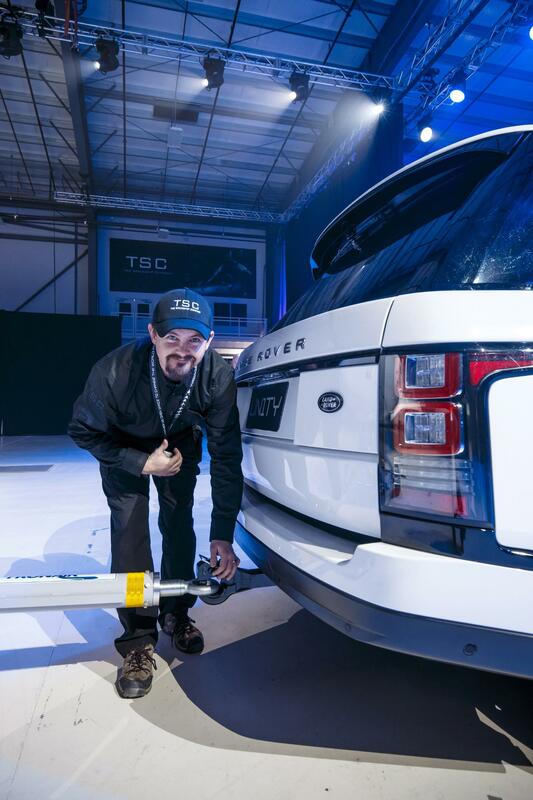 Land Rover took the center stage by towing the new VSS Unity into the limelight with a Range Rover Autobiography. 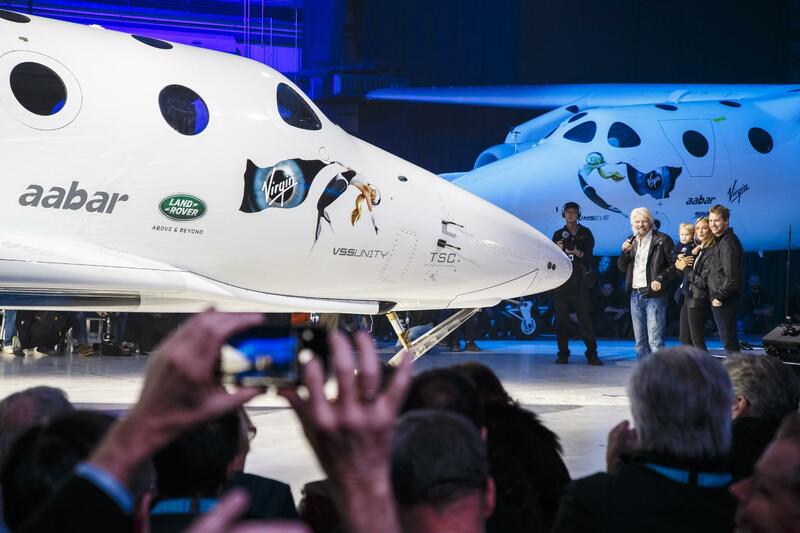 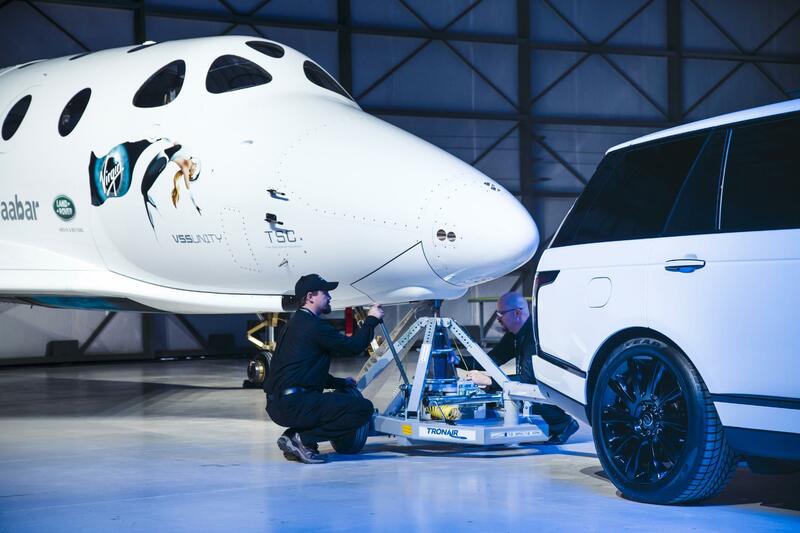 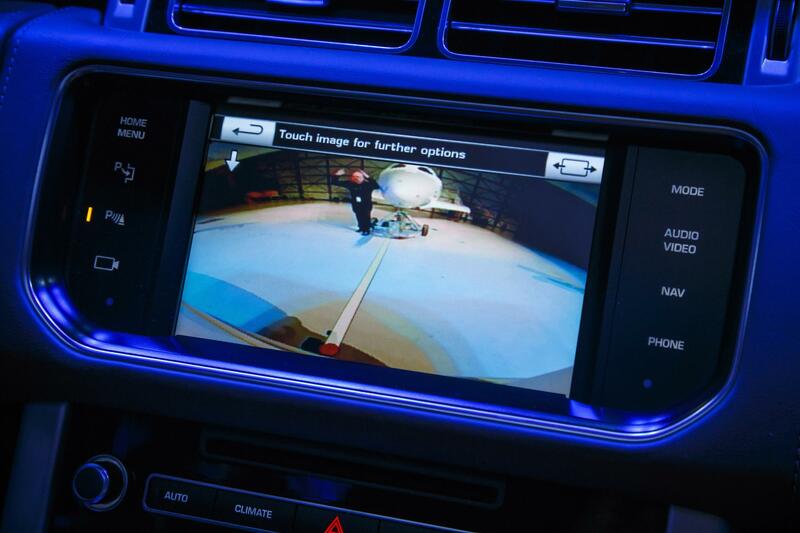 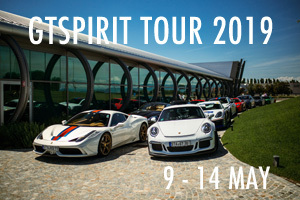 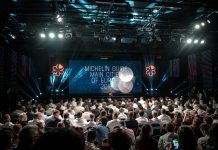 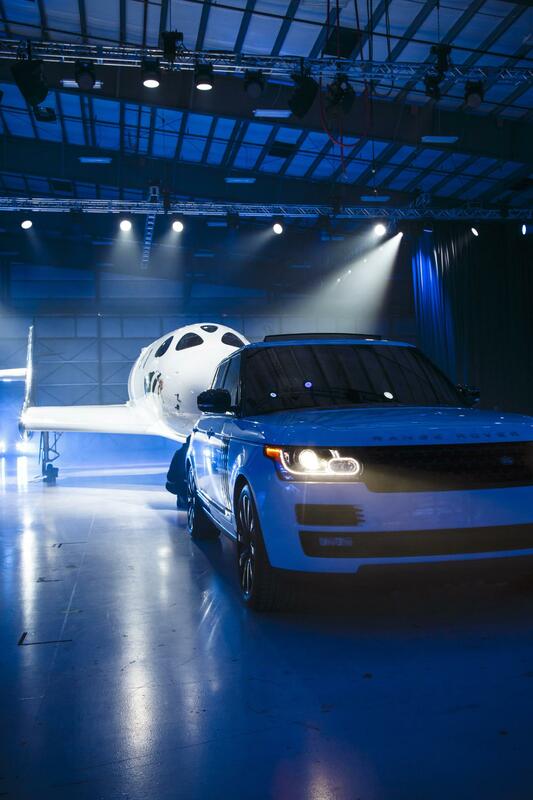 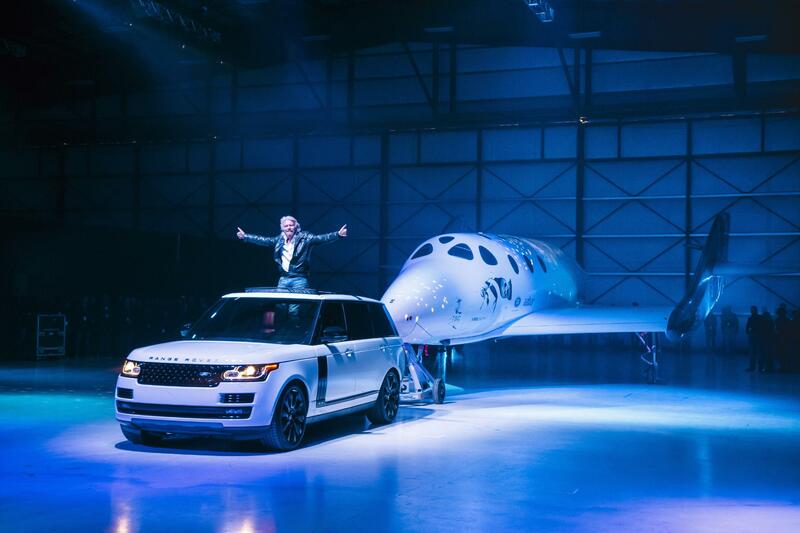 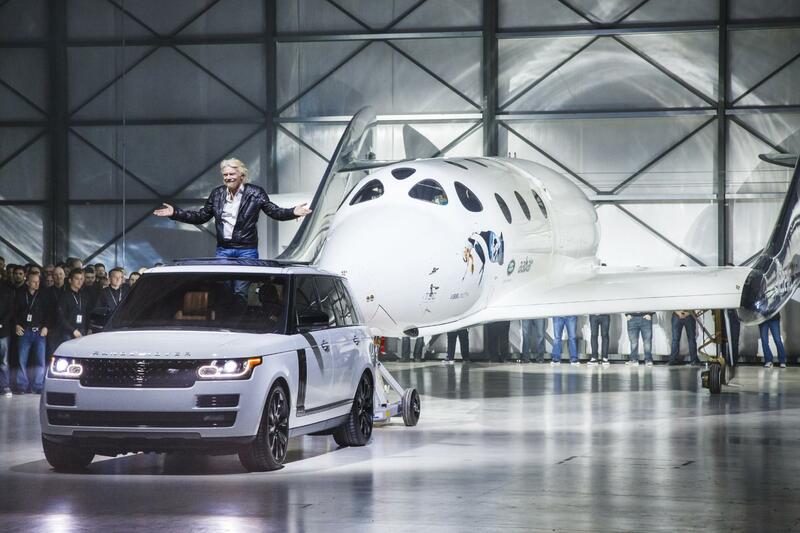 The British carmaker entered into partnership with Virgin Galactic in April 2014, they will also be providing support to Spaceport America in New Mexico. 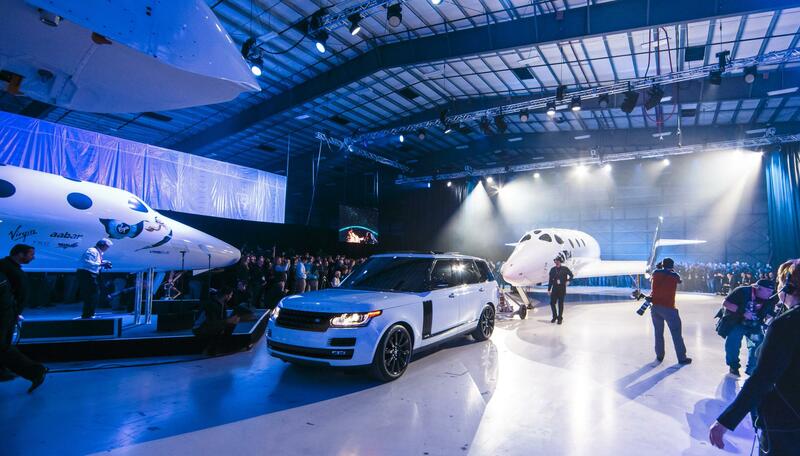 View full highlights from the event in the video below. 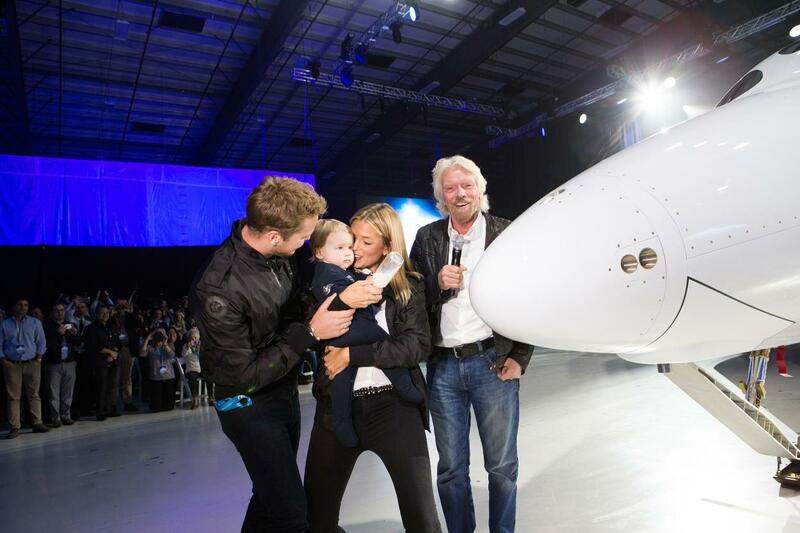 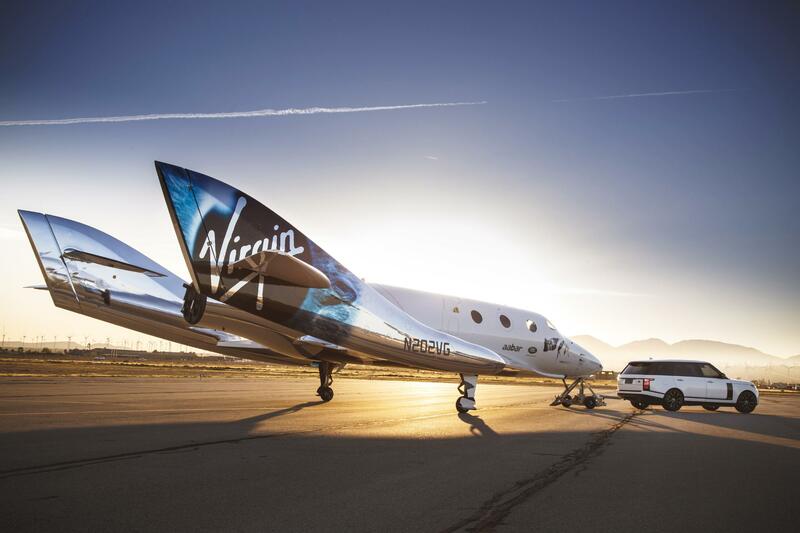 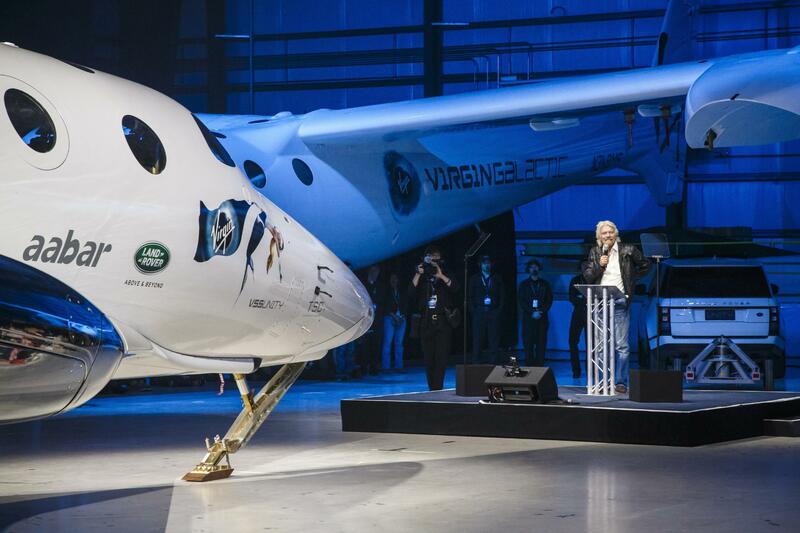 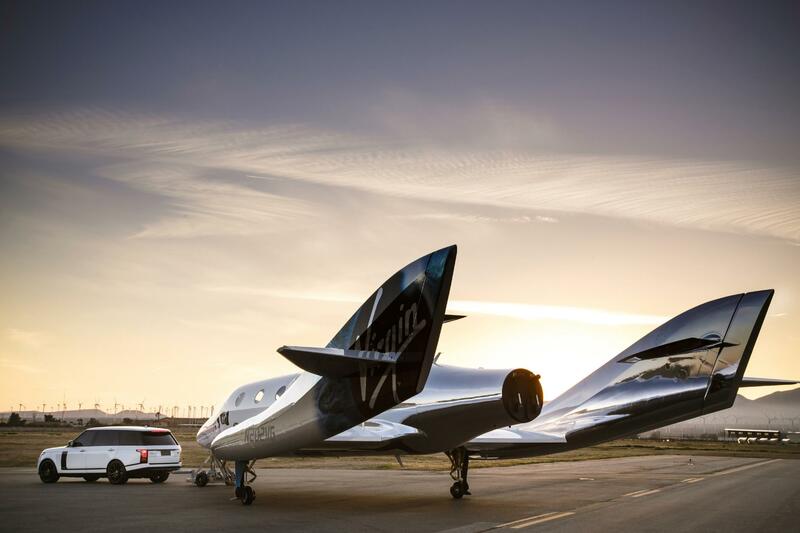 Virgin Galactic will offer commercial space flights with each ticket priced from $250,000. 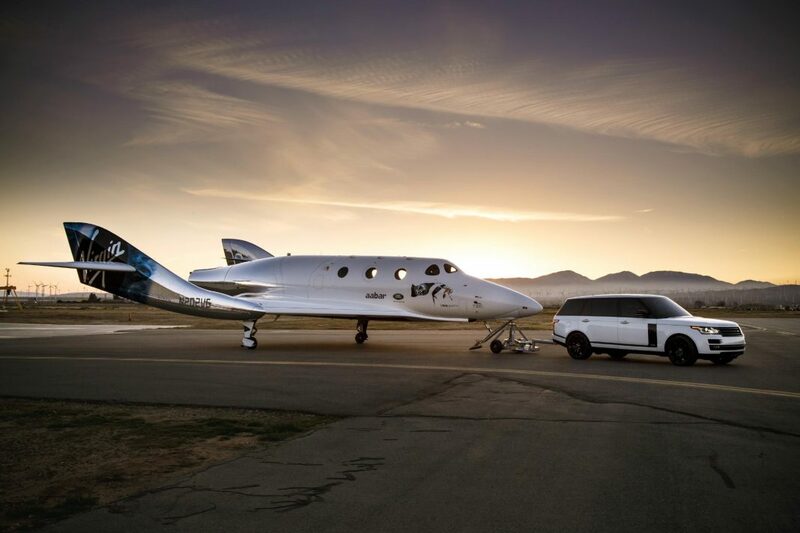 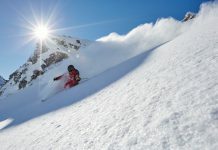 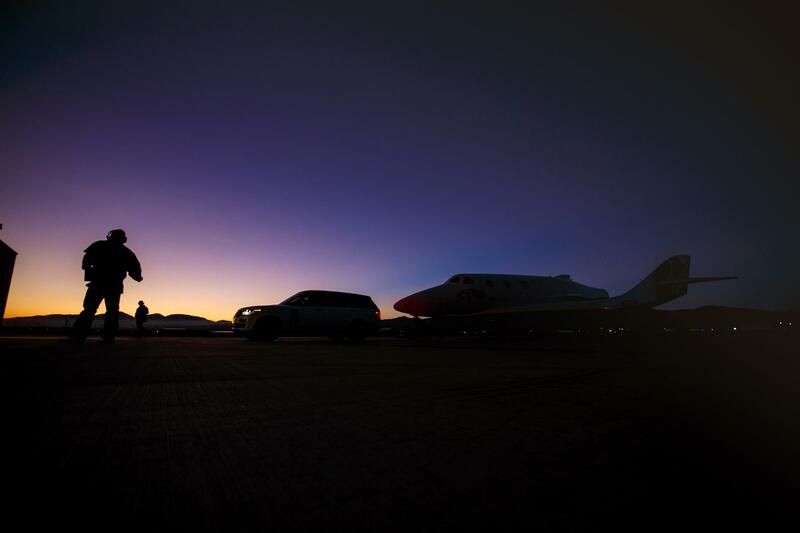 The company is among a few global private ventures aiming to provide Suborbital tourist flights. 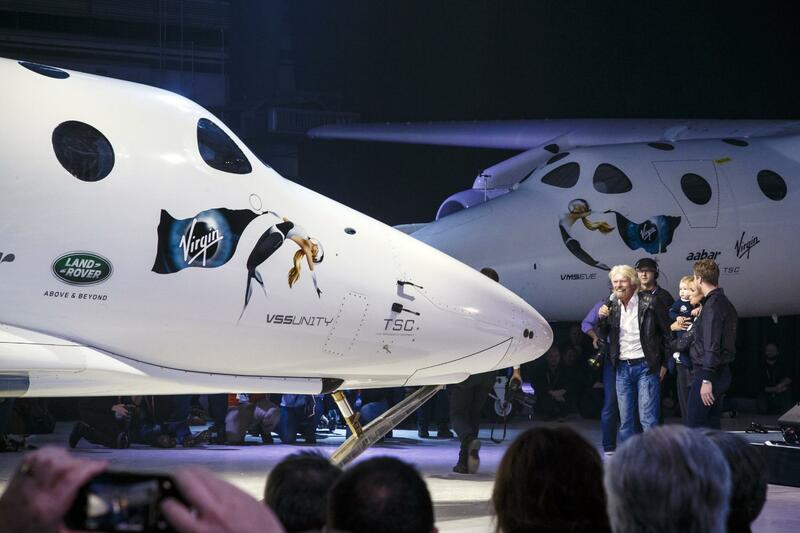 These flights will take civilians 100 km above sea level (into space) and then back into the earth surface. 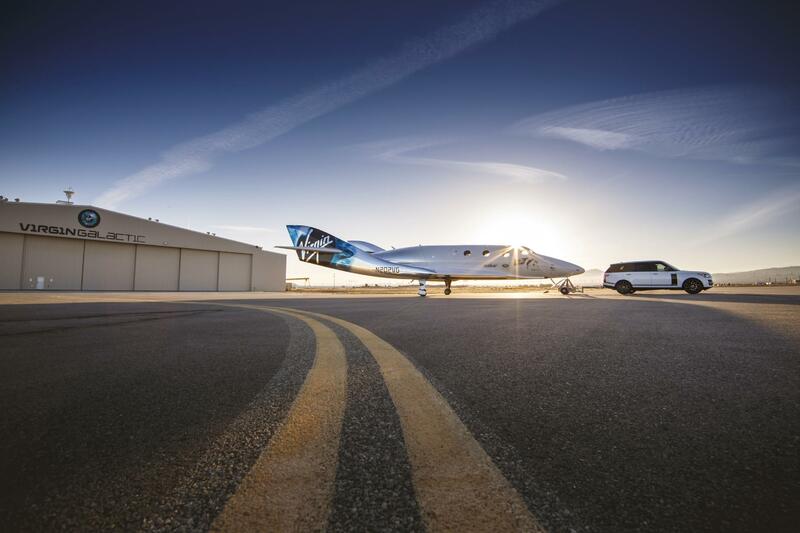 XCOR Aerospace is another spaceflight company offering relatively cheaper flights at $100,000 per ticket. 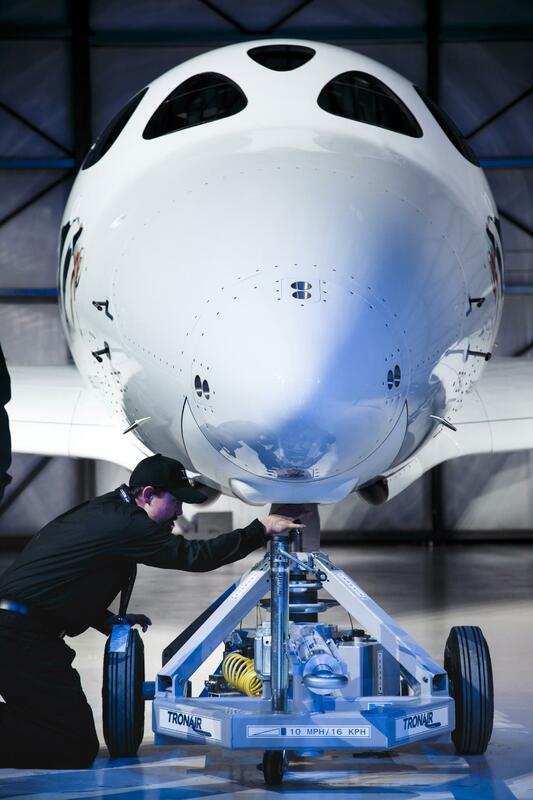 VSS Unity entered the manufacturing stage in 2012 and by 2014 the engineers and scientists had completed about 90% of the build. 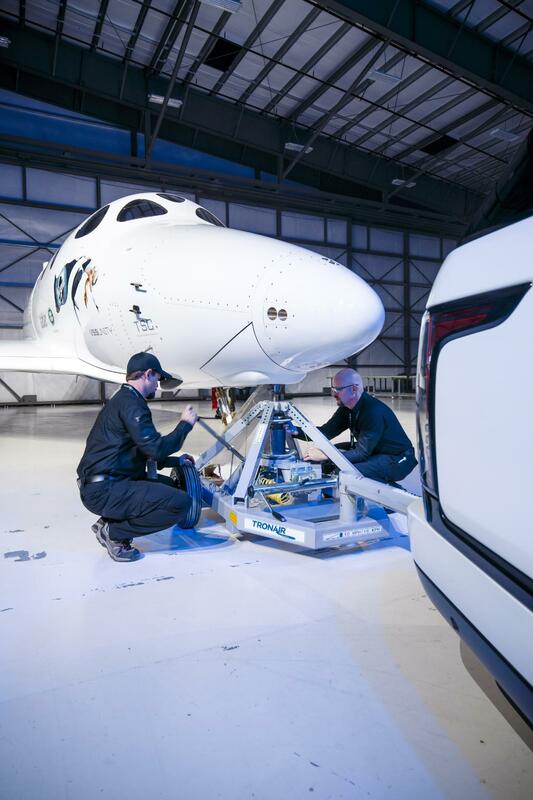 The testing phase will be similar to that of VSS Enterprise albeit with fewer test flights since Enterprise had already completed most of them. 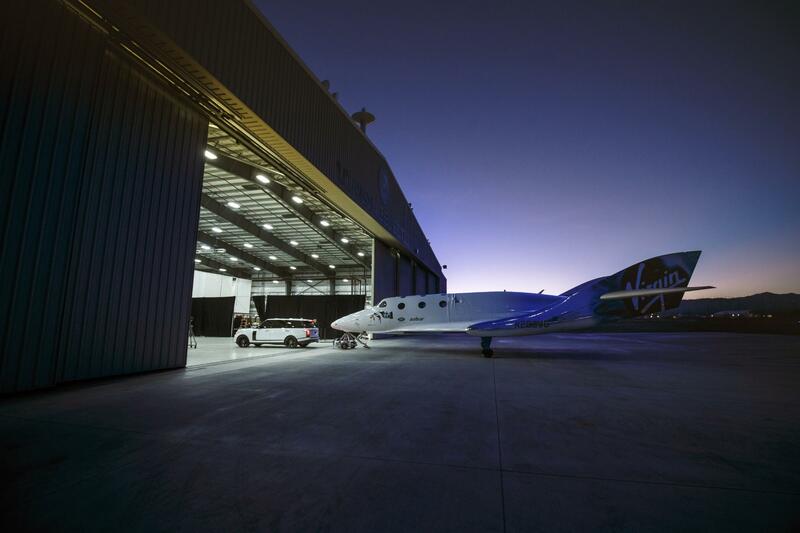 Other tests will include the captive carry, free-flight glide testing and powered test flights.